one hire at a time! 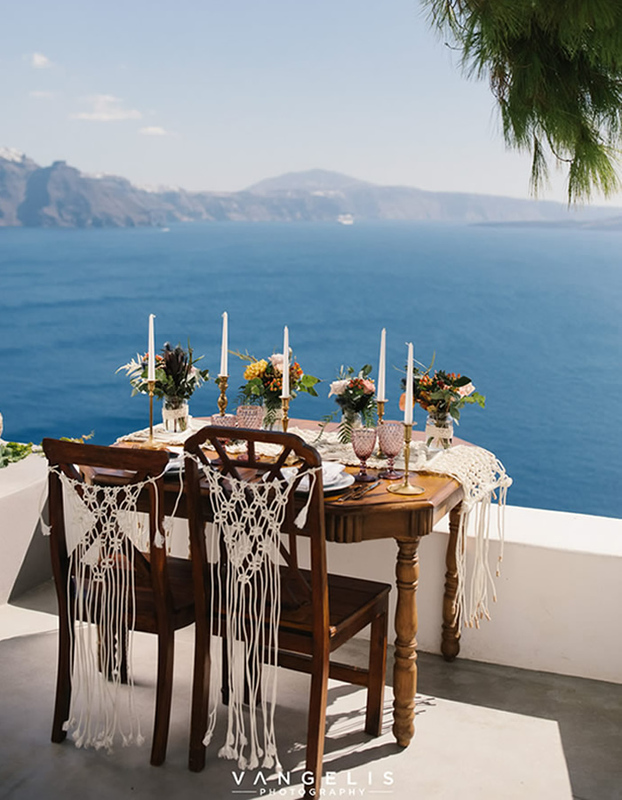 We offer a creative, carefully selected, eclectic and ever evolving range of wedding hire props and decoration accessories available in Santorini, Greece. 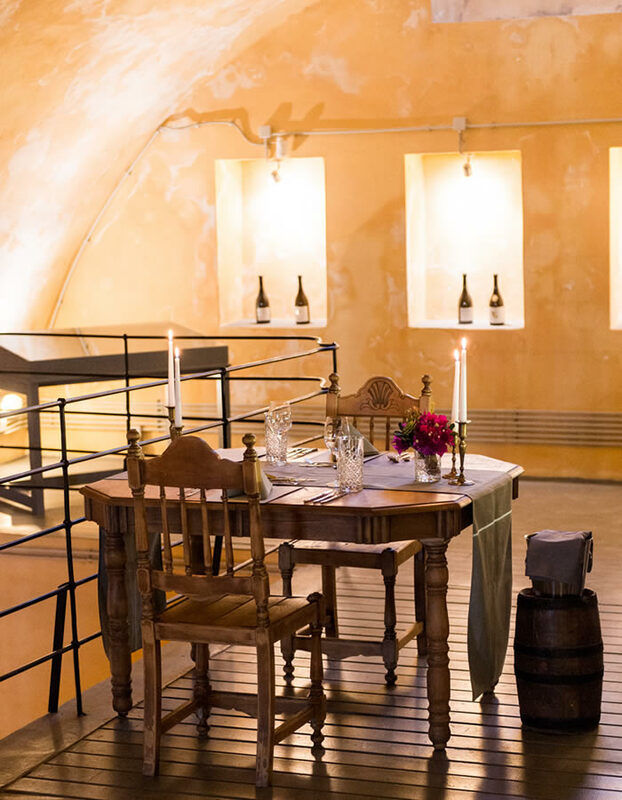 Alongside this enticing portfolio our team provides additional services including: Specialist installations, Customized creations, Proposal or photo session furniture set ups, Personalized design and styling assistance including ‘the day of’ support. Explore our collection of treasures including hand crafted ceremony arches, lovingly restored chairs, personally designed photo booth backdrops, bohemian accents, light up letters, cake and dessert displays, textiles and signature pieces that you can rent for your destination event. 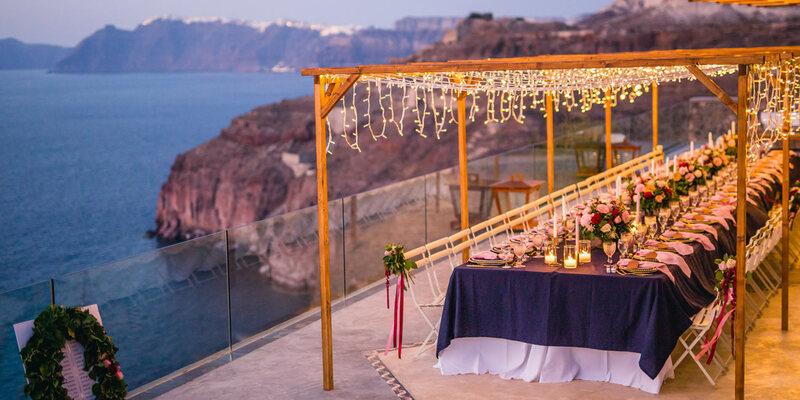 Planning a proposal whilst in Santorini? 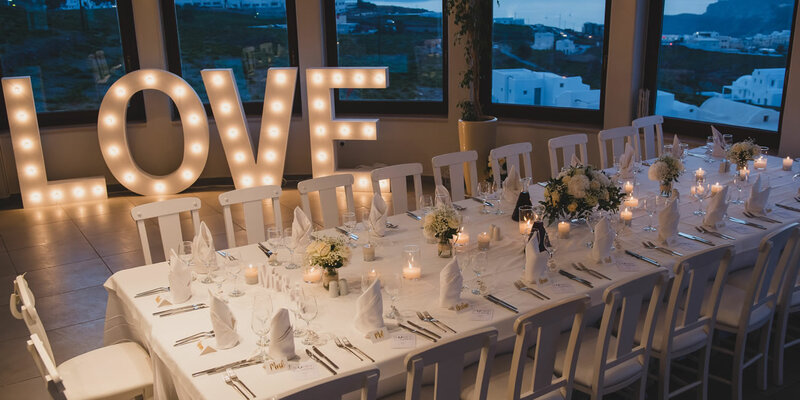 We’re on hand to help with either the perfect, tailor made romantic set up using some of our pieces or alongside that we can also help with the overall planning. 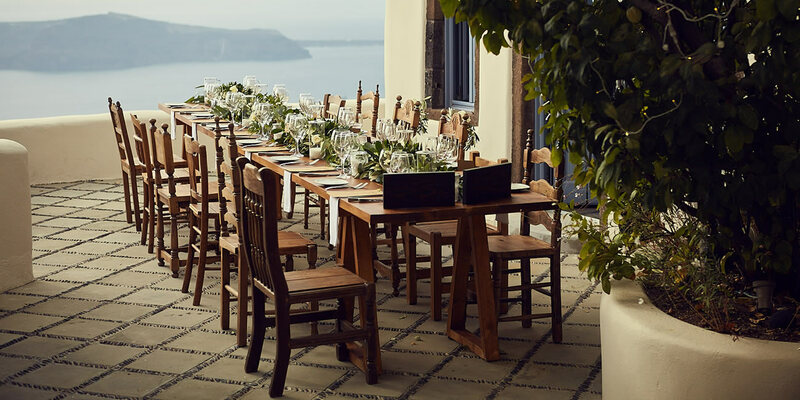 Our rentals service includes delivery, set up and removal at your Santorini event venue for pieces secured from our portfolio. We can also provide assistance setting up additional decoration items you will bring. 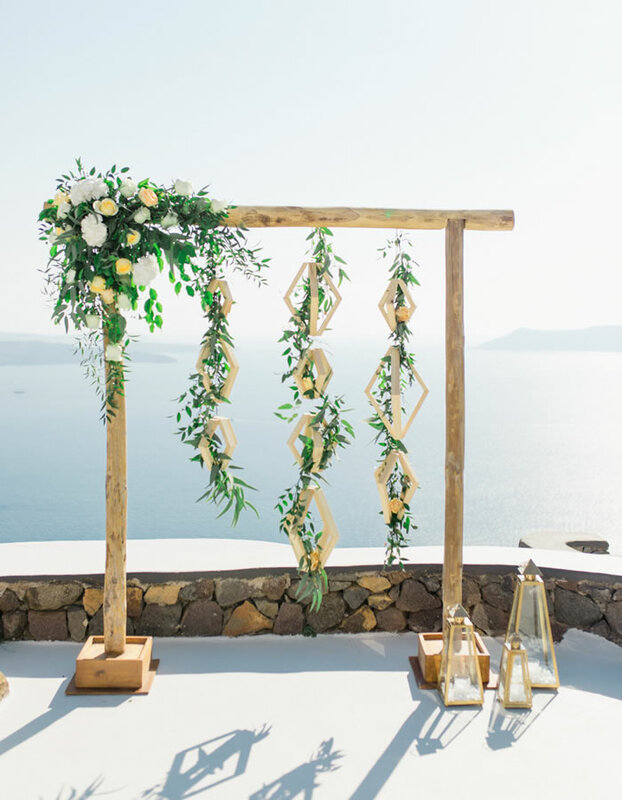 Image Credit: Styling: Weddings & Whimsy. We LOVE hearing our clients ideas. We relish taking the basic concept and developing, testing and ultimately bringing to life their vision! 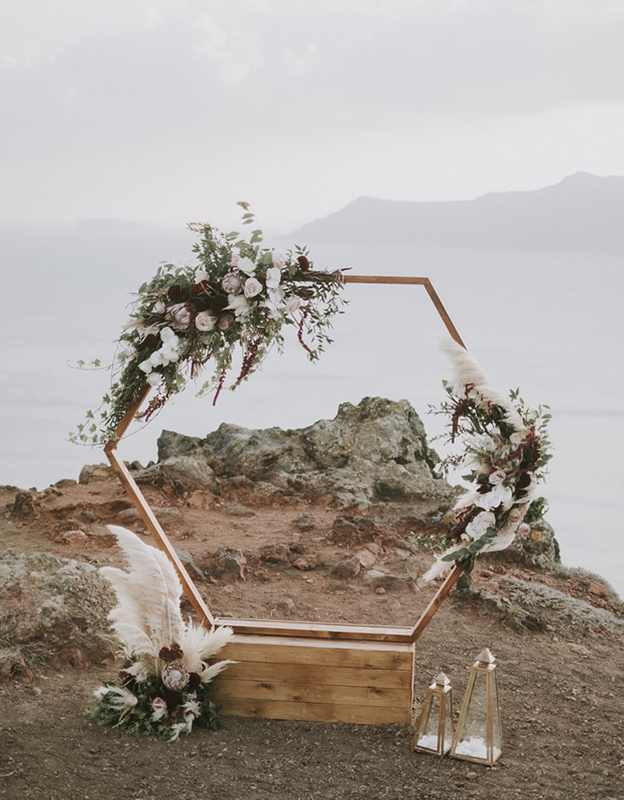 From years of experience both with destination event planning and living on the island we understand how to design a piece to work with nature and the venues.